The Sunshine Space: Just practicing. I took a sweater out of my drawer to wear and realized it was missing a button and was really rather fuzzy and not very cute. My first thought was to set it aside to donate. Then, I got bored one night this week when JD was at work and decided to make something out of it. 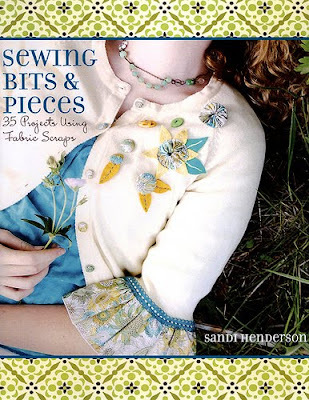 I bought this book a few weeks ago to get ideas of things to make out of fabric scraps I already have and it has tons of cute ideas. A cute little owl friend! I don't have kids yet, but I sure do enjoy making children's playtoys and listening to the Children's Folk Songs radio station on Pandora. I'm just practicing to be a mom, I guess.